Locally called “Le Piton”, the city of Sancerre is built on top of a hill that dominates superbly the Loire Valley, offering a unique parnorama on the Loire and the vineyards. The city has been an ideal shelter against invasions and natural disaster in the past, and it has made it a particular place. It has indeed aroused covetousness which made it a city of international reknown, both for its history and for its wines. 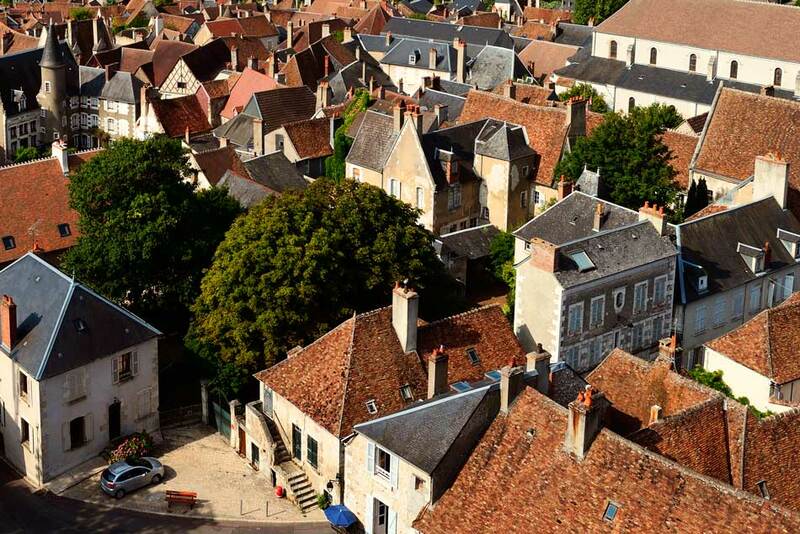 The city of Sancerre was built as a medieval city, full of small and charming distorted streets. It is very pleasant to wander amongst this romantic labyrinth of narrow, winding cobbled streets, where you will find winemakers, cellars or art galleries. One will immediately feel the special atmosphere of this ancient city, which bears a great deal of historical perfume between its walls. Located at 300 hundred meters, Sancerre gives a amazing view on the Loire Valley. The city has its eye on the river and is a must-stop for all Loire lovers. From the top of the city, looking at the heart of this region, full of vines, one really feels the uniqueness of this spectacular view. Built by the Comte de Sancerre in the XIVe century, the Tour des Fiefs is a legacy of the glory of the past from the medieval era. 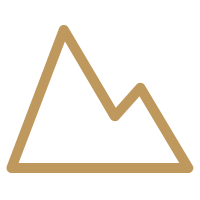 From it, you will have a 360° view on the region. Follow the «fil d’Ariane» to discover the medieval city of Sancerre. 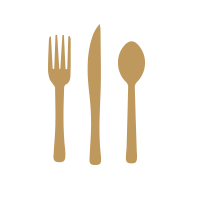 Its many historic buildings will have no more secrets for you. 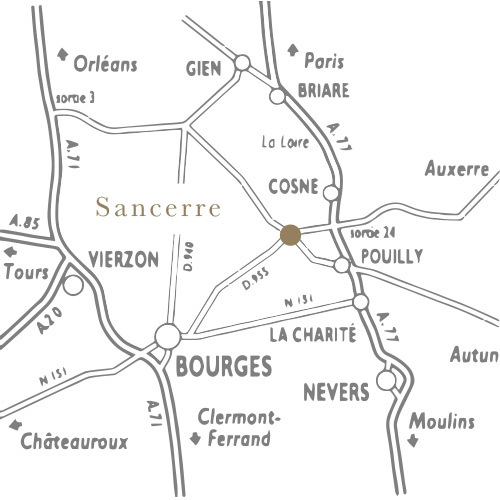 Marked on the floor with 28 points in the all city, this percourse will help you to discover the history of Sancerre throughout its walls. The "Fil d'Ariane" flyer is available at the Tourist Office in different languages (french, english, german, dutch, russian, spanish and italian). 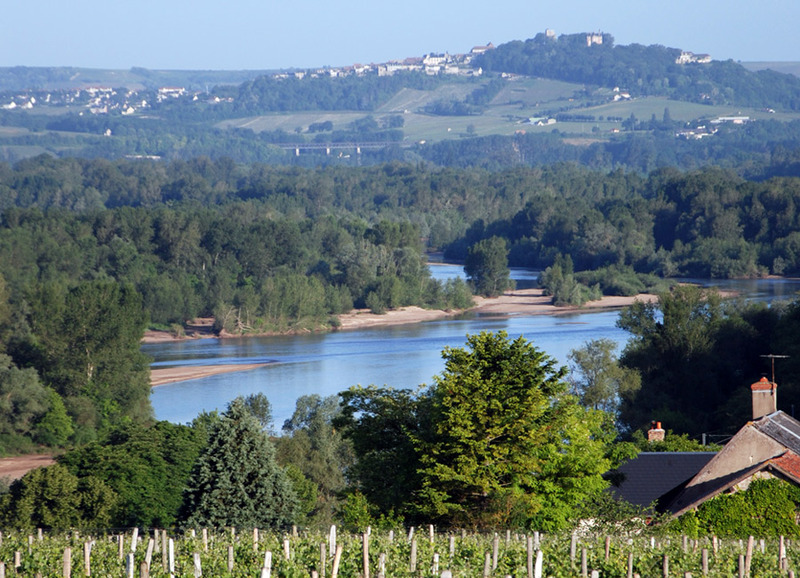 Overhanging the Loire from its « piton », the Sancerre vineyard was destined to growing wine. On 14 cities, the vineyard of Sancerre spreads on splendid hills that fit perfectly for growing wines. 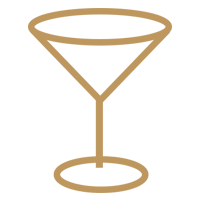 Its sun orientation, well protected, with clay and silicious soils contribute to the quality of its wines. The two sorts of grapes in Sancerre are the white sauvignon and the black pinot. 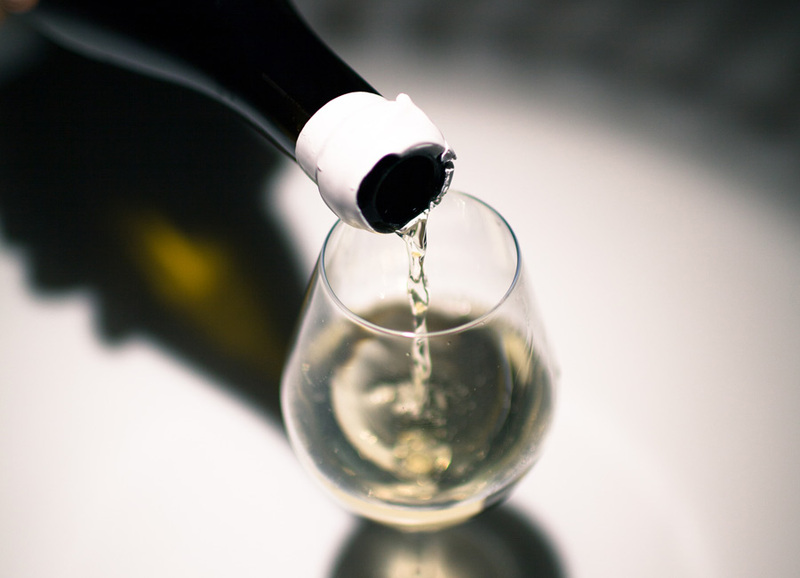 The white wines are fresh, dry and fruited, the rosés tender and subtle, the red round and perfumed. The famous percourses to Bike along the Loire à vélo go through Sancerre. They will make you discover this somptuous river full of wildlife, one of the most beautiful in France. Canoeing escapes are also possible, to make a pause in your bike journey. You could then stop by the Clos Saint-Martin Sancerre. 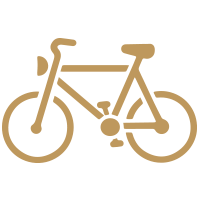 We are members of the official network of "Loire à vélo" establishments. We have a place suited to park your bikes, and material to help you repare them. 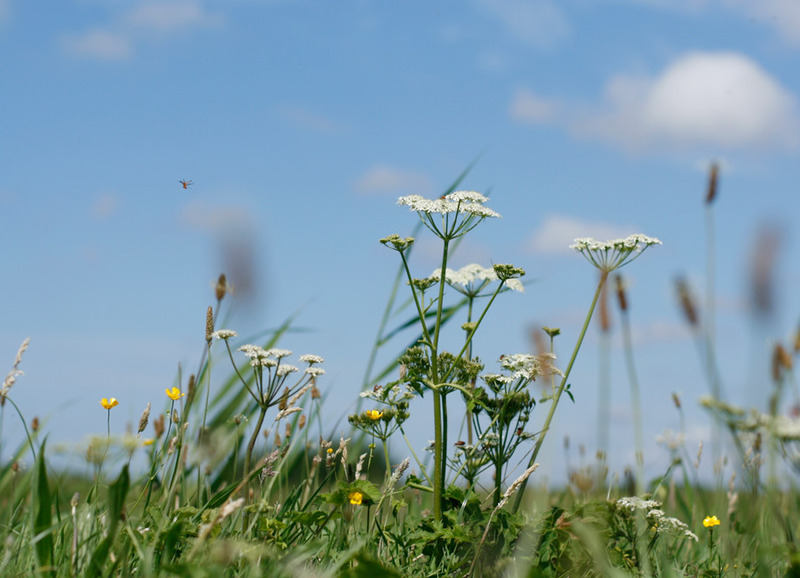 From the Hotel Le Clos Saint-Martin, a lot of activities can be made around Sancerre. You can go to a golf nearby. There are a lot of hiking tracks, that will lead you up to Bué, of small village full of winemakers, or to Chavignol. The tracks are beautiful and will let you discover the charm of the region. You can not stay in Sancerre without visiting the village of Chavignol. 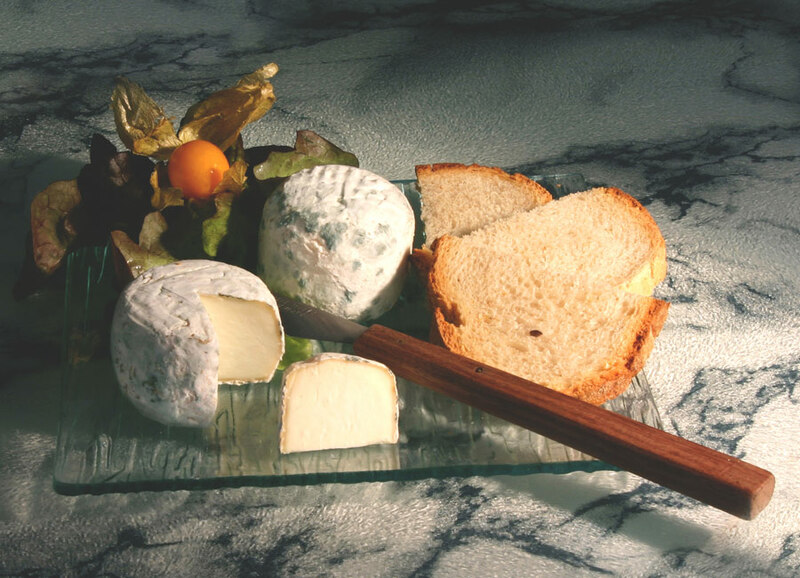 You will discover its famous goat cheese, the crottin de Chavignol. With a white Sancerre, this goat cheese is the perfect mix for two products of the same terroir. Down the village of Sancerre, 2 hours from Paris, the Sancerre golf is the perfect place to golf in a superb environment, with 100 years old trees, natural pounds obstacles. 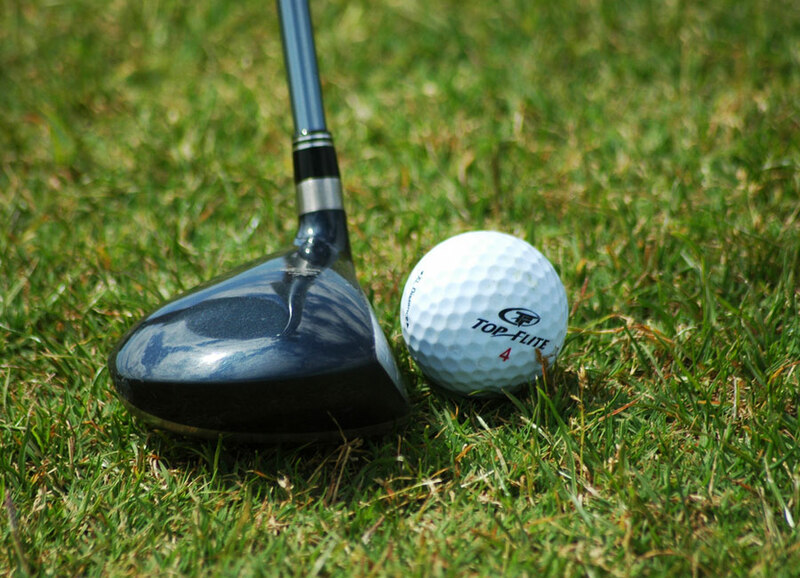 The Sancerre golf is known as one of the most pleasant golf in the whole France. This pleasantness is accentuated by the proximity of the superb vineyard of the region.